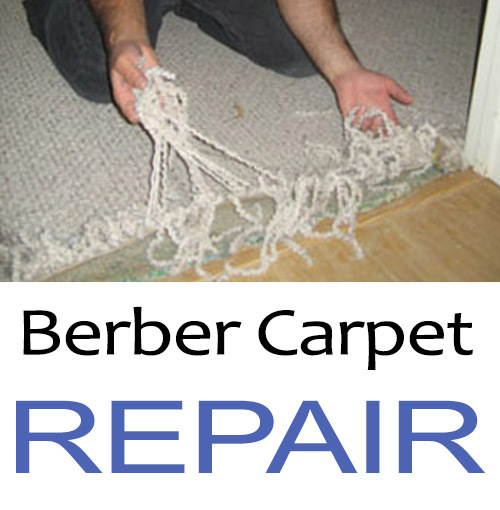 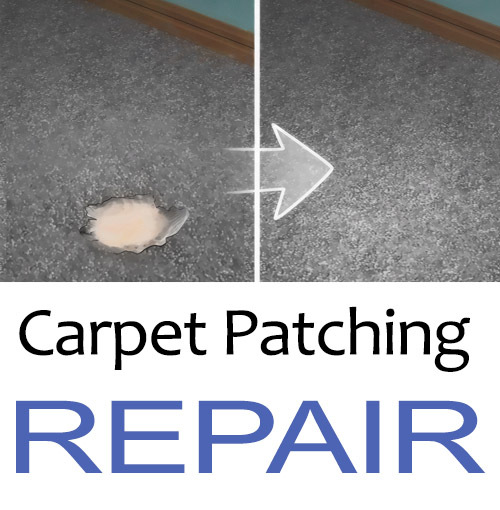 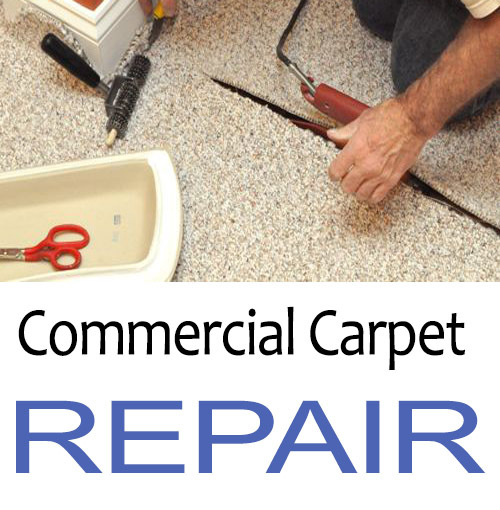 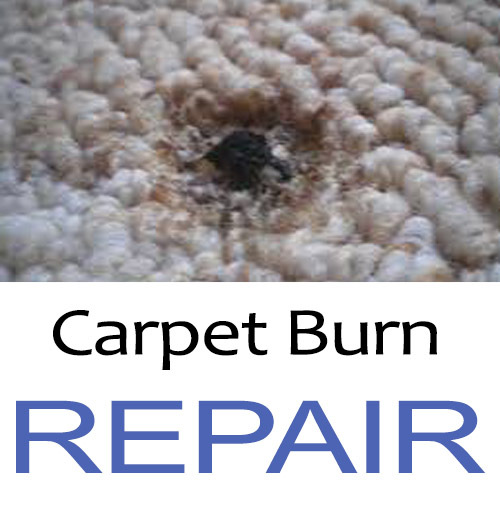 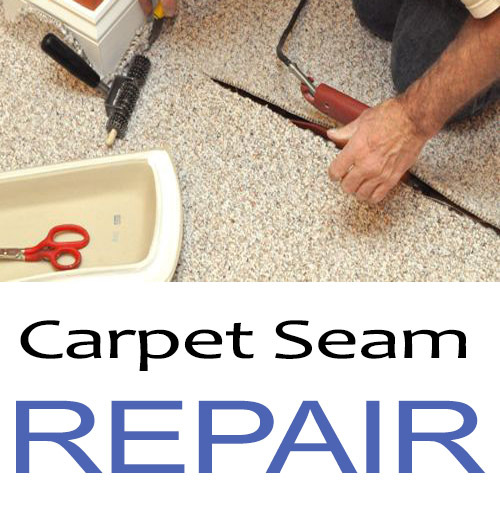 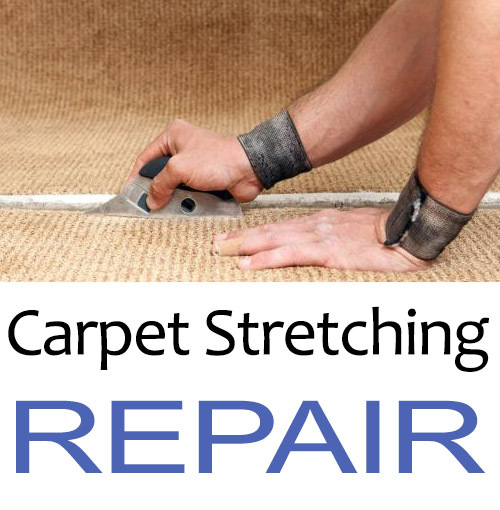 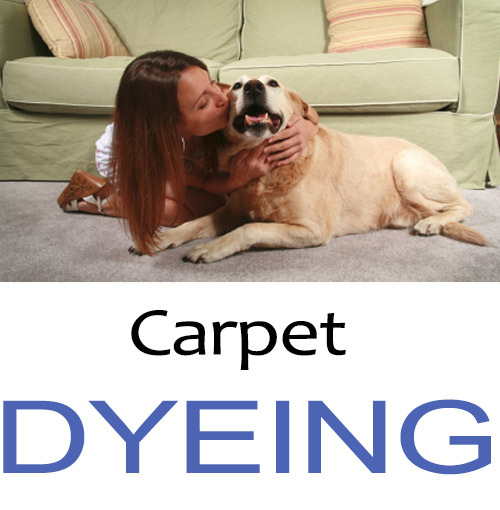 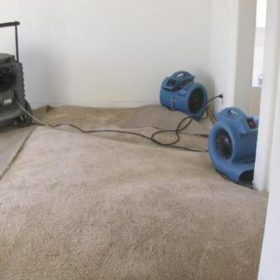 First we extract all possible water out of your carpet, then remove the padding and set up blowers. 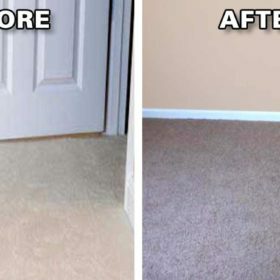 a day or two later we come back to replace the carpet and pad. 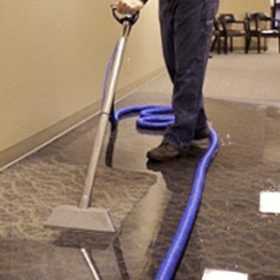 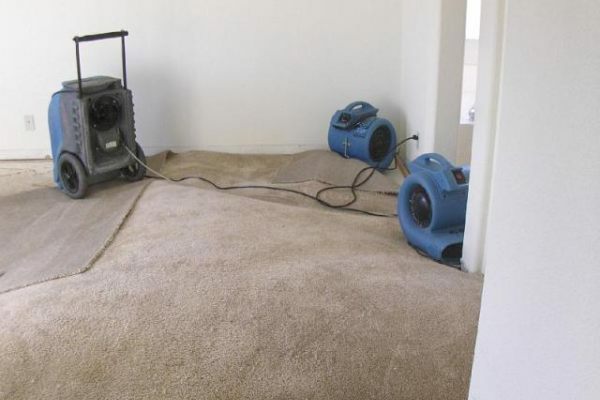 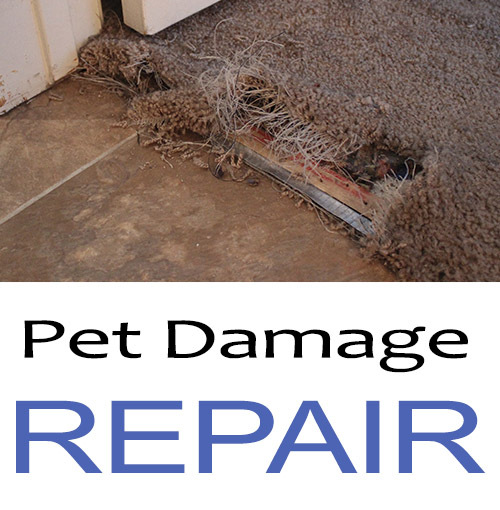 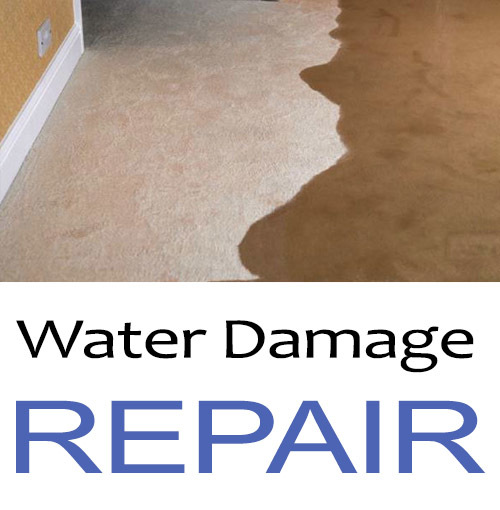 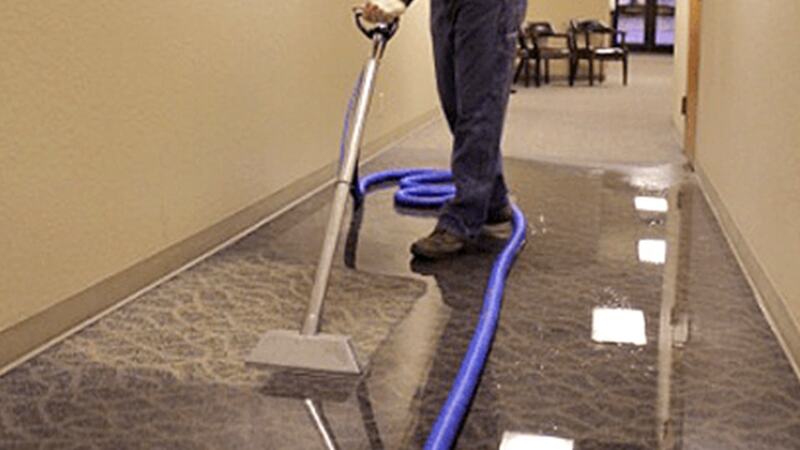 Water damage can happen very quickly as in the case of a broken pipe or a flood from outside, The wet carpet can get moldy and smell bad. My husband took a divot out of our wool carpet with his 9 iron. 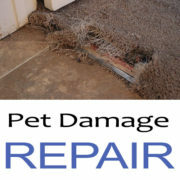 The repair person cut a square out of a extra piece I had saved, repaired the spot and was even very nice to my cat.